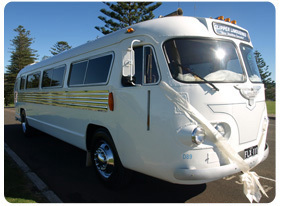 Clipper Limousines is located in Kiama, on the NSW South Coast. We provide wedding services throughout the Illawarra, Shoalhaven, Canberra and Sydney. We are also on Facebook, you can view photos and comments from our wonderful customers and share your Clipper Limousine experience. Find us on Facebook here. If you would like to contact us please use the details below and we will be happy to answer your queries. To receive a quote from Clipper Limousines, please complete the enquiry form and send it back to us via email or post. To avoid disappointment, please confirm your date with us as early as possible.